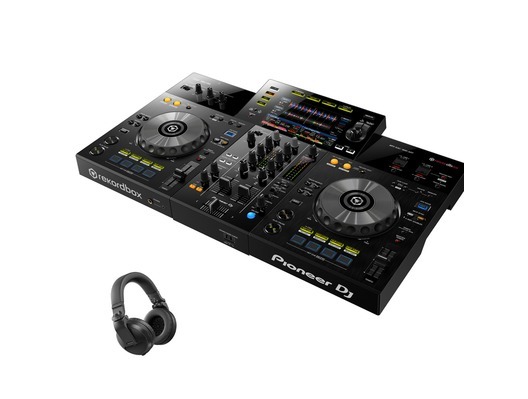 With FREE Pioneer Headphones Worth £139! 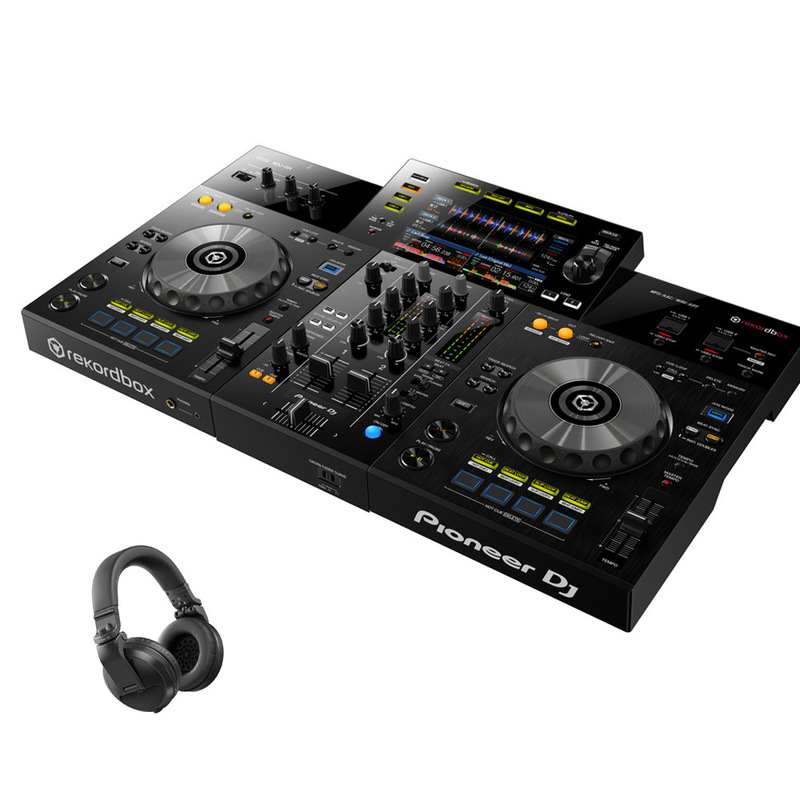 For a limited time only get a FREE pair of Pioneer HDJ-X5BT Headphones worth £139 with each purchase of a Pioneer DJ XDJ-RR. Please note that the headphones may differ in colour and you will receive either a black, red or white pair. 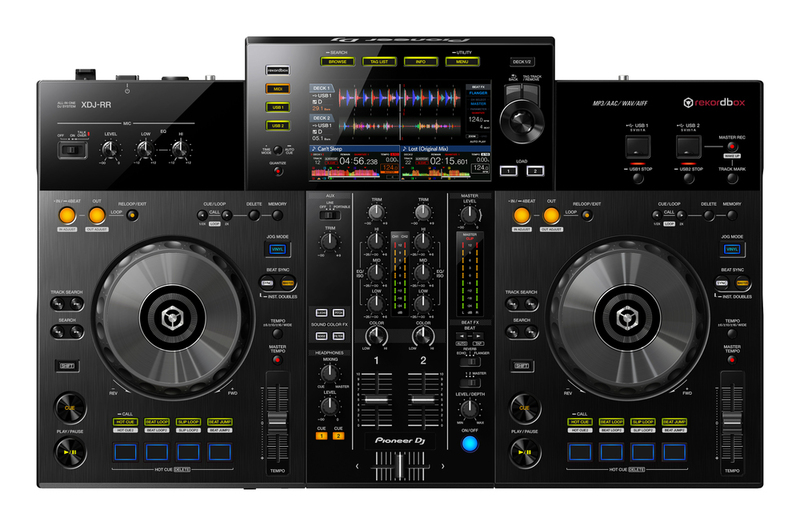 The Pioneer DJ XDJ-RR has been designed with club DJ'ing in mind as the features and layout are similar to that of the NXS2 standard club setup. 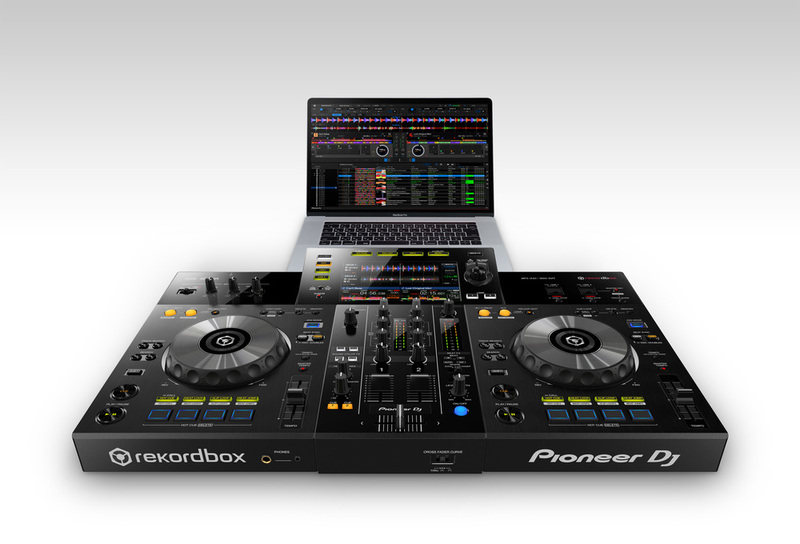 The Pioneer XDJ-RR comes with dual USB ports enabling you and a fellow DJ to go back to back and really impress your audience. Another excellent feature is that it comes with a 7-inch large display screen so you can get some visual information on the track you're about to play such as BPM and playback position. Thanks to it's portable design you can take the XDJ-RR to a friends house whenever they have a party!